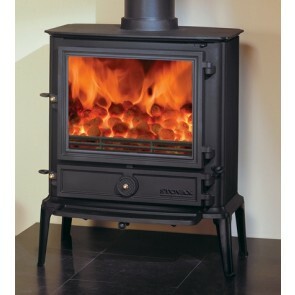 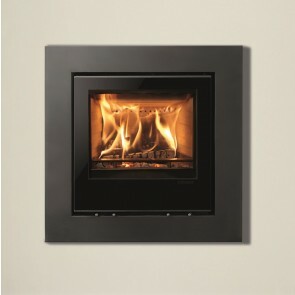 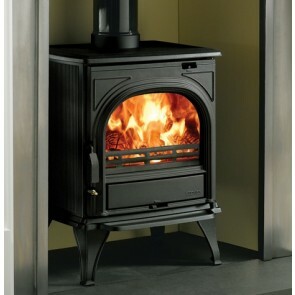 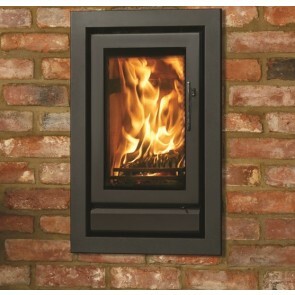 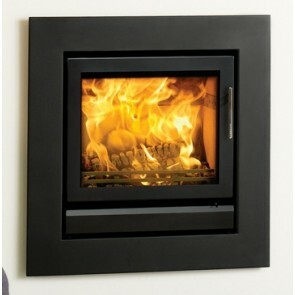 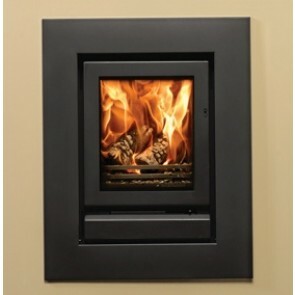 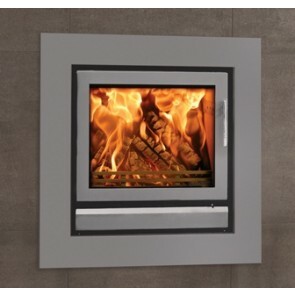 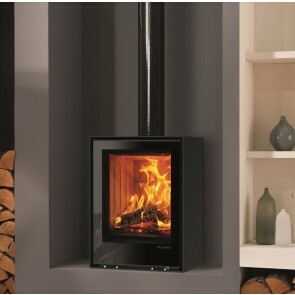 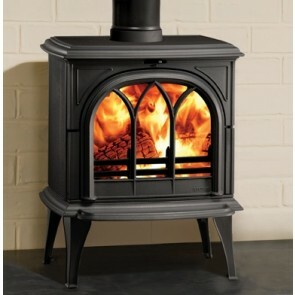 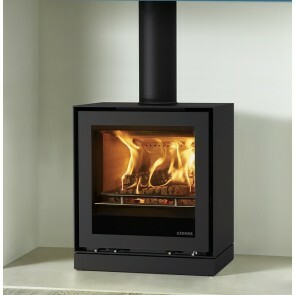 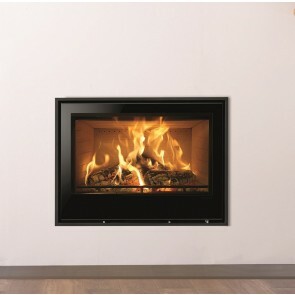 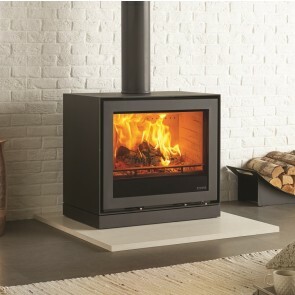 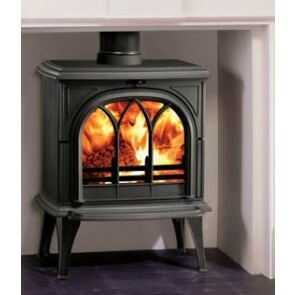 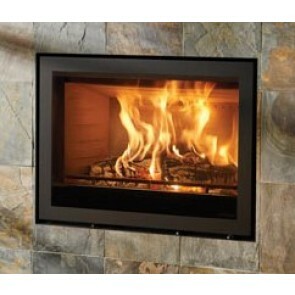 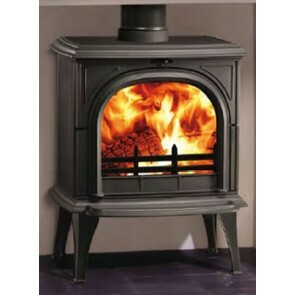 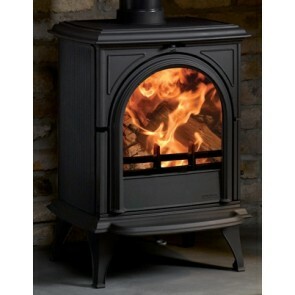 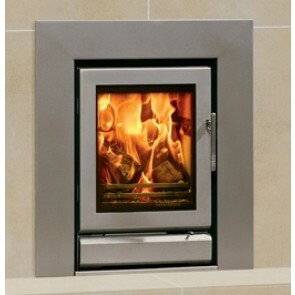 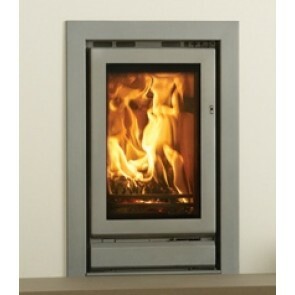 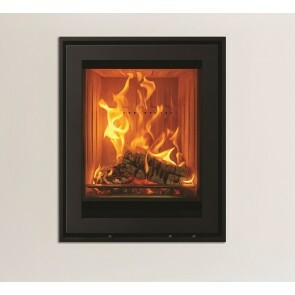 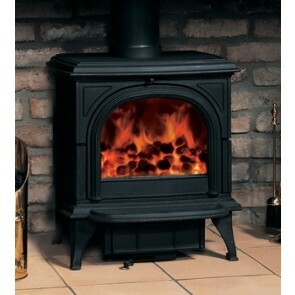 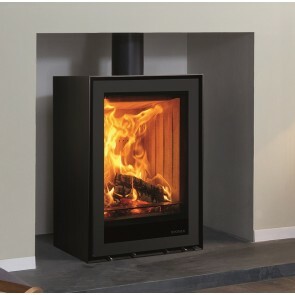 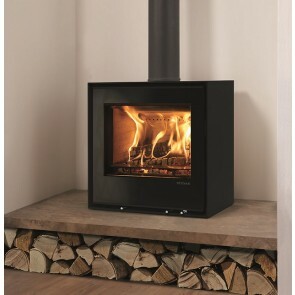 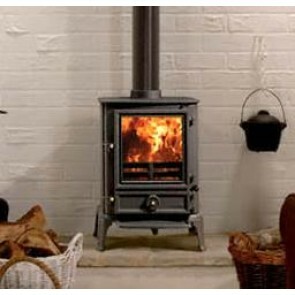 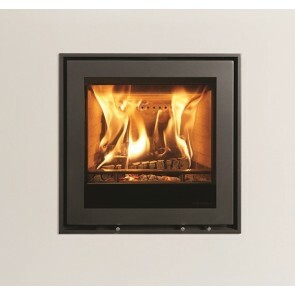 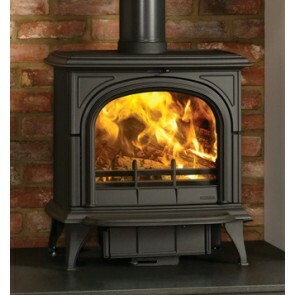 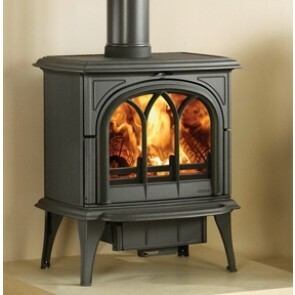 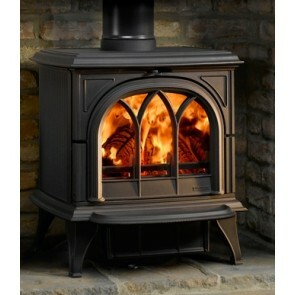 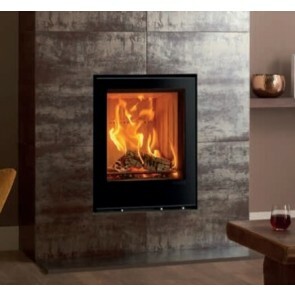 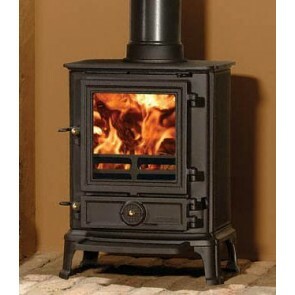 Stovax stoves are expertly crafted stoves, available as traditional or contemporary styled stoves. 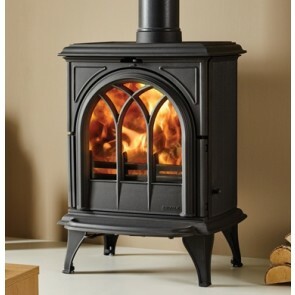 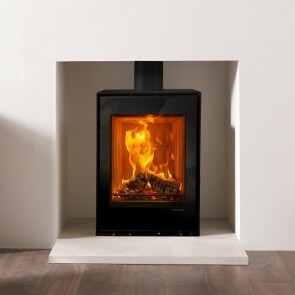 Whether you choose a wood-burning or a smokeless coal (multi-fuel stove) you are guaranteed a clean burning, highly efficient heating appliance. 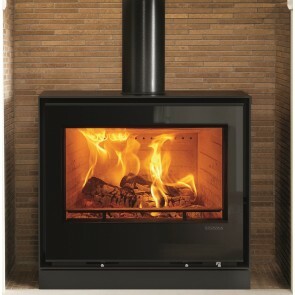 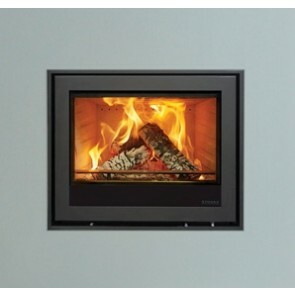 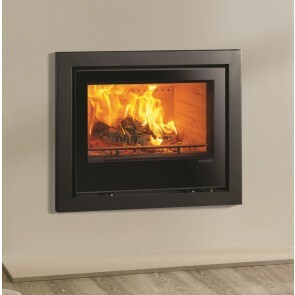 The Stovax range of stoves are available in various sizes, heat outputs and styles, making the Stovax brand suitable for most rooms and living spaces. 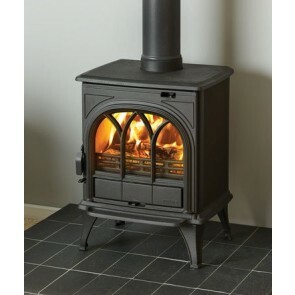 The Stovax group has been dedicated to the development and manufacture of high quality stoves for over 30 years and is one of the UK’s leading stove manufacturer and exports to over 50 countries worldwide.